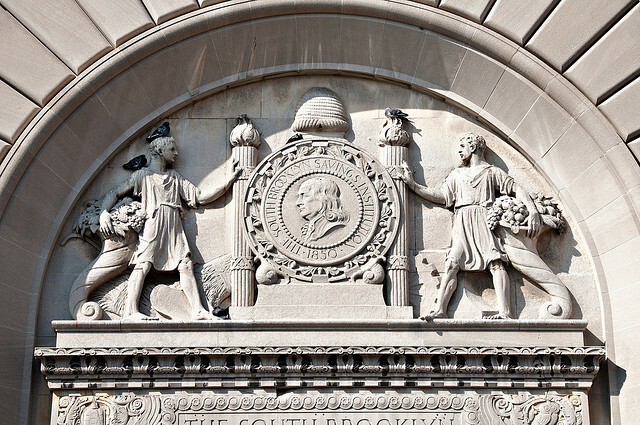 130 Court Street is a 30,000 square foot former bank building which was converted into Brooklyn’s first Trader Joe’s. The project went through the ULURP process invoking a 74-711 in order to get many city planning waivers approved at the parking lot next door, 194-200 Atlantic Avenue. The job was completed in 12 months and total hard and soft costs were $2 million.